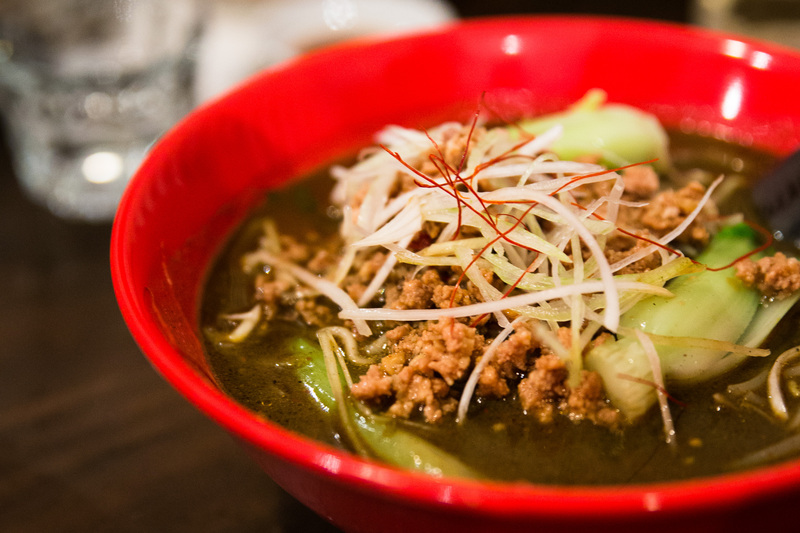 As we enter the cold, all we want to do is eat noodles and drink soup all day long. 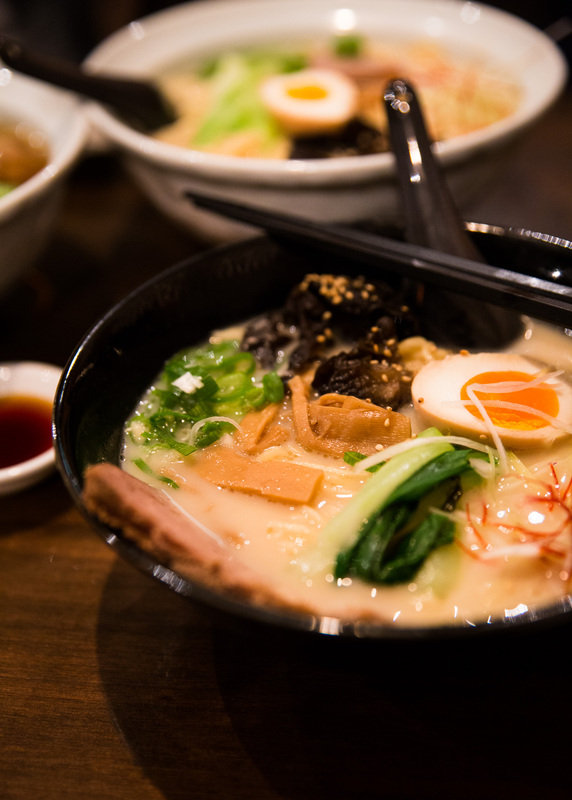 Ramen Takara has just opened along Ponsonby Road, just in time for Winter. The restaurant has a bar and a courtyard but it is small. There is next to none waiting space so bear that in mind when you are faced with a 40-minute wait time and howling wind and rain outside. The Tonkotsu ($13 + $3 for extra noodles) and Black Sesame Dan Dan Noodles ($15.50) were our favourites. The Tonkotsu wasn’t overpoweringly salty, it was perfectly creamy and the noodle texture just right. If we are comparing (of course we are), Takara has smaller portions than Ramen Do. The egg is also not as well done as Do’s molten goodness. 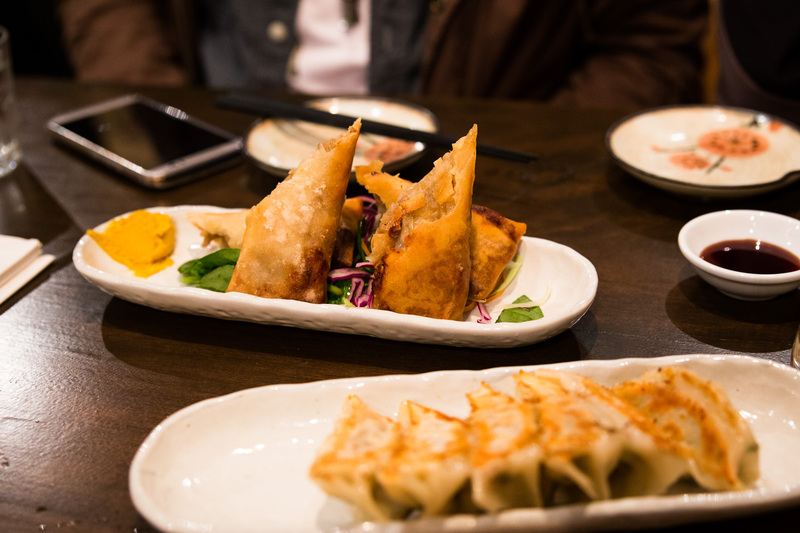 Yet overall we prefer Takara because we just can’t get enough of those noodles and soup. 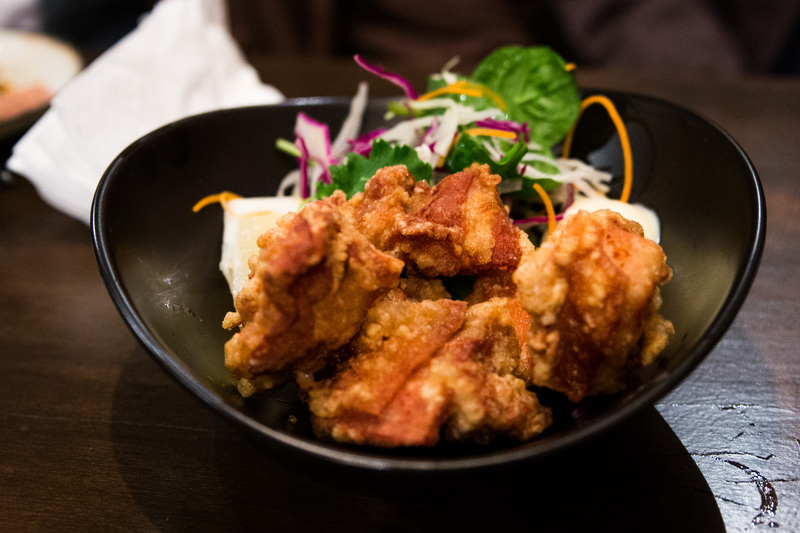 Wouldn’t recommend the sides, stick to the ramen though if desperate, order the Karaage Chicken. Service though is still lacking as it is only a week or so old – the bartenders were definitely confused. Give it a few more weeks and we will definitely be back again! Let us know what you think when you get the chance to try it out!